The vision of a shared society is at the heart of Tel-Hai’s campus life, and is as crucial to our mission as it is to Israel’s survival. The Center for Peace, Democracy & Multiculturalism was founded in 2006 by a pioneering team of faculty members and students who saw the vital need to advance equality of opportunity for Arab students, bridge the language and educational gaps between Arab and Jewish students, and create a safe haven for building mutual understanding and a shared vision of citizenship. 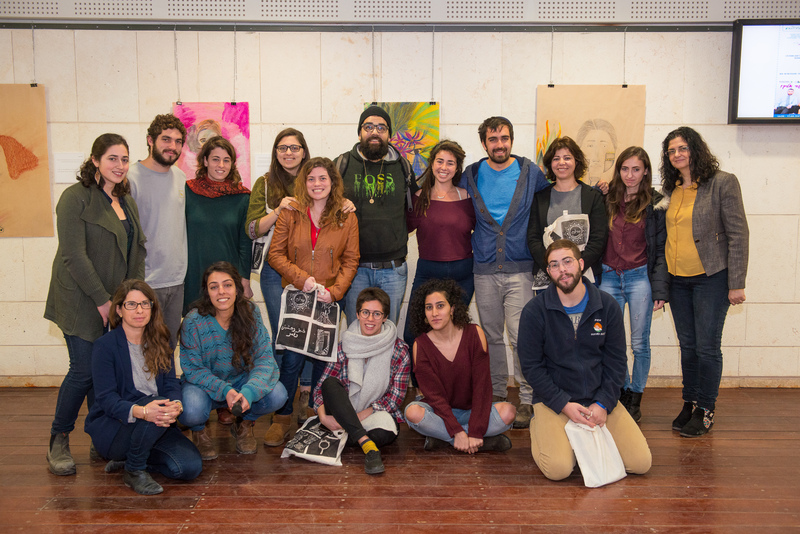 Approximately 20% of Tel-Hai's students are non-Jews, who often enter the academic world at a cultural and linguistic disadvantage to their Jewish peers. Through the Center for Peace, Democracy & Multiculturalism, programs have been developed to provide academic and emotional support for Arab students and to encourage meaningful dialogue between Arabs and Jews. Faculty and students collaborate on a comprehensive program of educational and cultural initiatives, many of them student-led, including Hebrew language courses, peer-mentoring, multicultural training, and student orientations for Arab students on campus. Through the Center’s work, Tel-Hai strives to be a place where all Israelis can come together to create a common future and lay the foundations for a shared society based on equal opportunities for the country’s Jewish and Arab citizens.